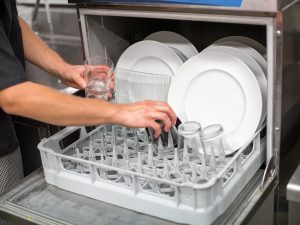 The dishwasher is one of the most used gadgets and is a truly wonderful invention that eases your job by giving out sparkling clean dishes day after day. 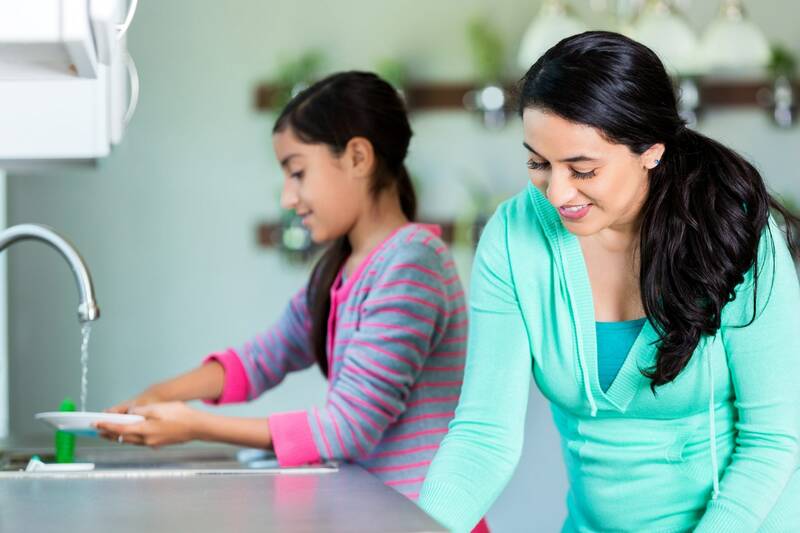 Read on to know about the best way to load it properly. 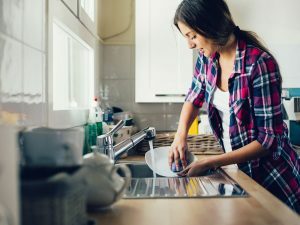 Most of us would be thankful to have a dishwasher around to help clean the dishes, particularly after a hearty meal and around the festive season. Just imagine having to clean a huge pile after you relish a delightful meal or come back home to a heap of stinky mess…shudders, right?? 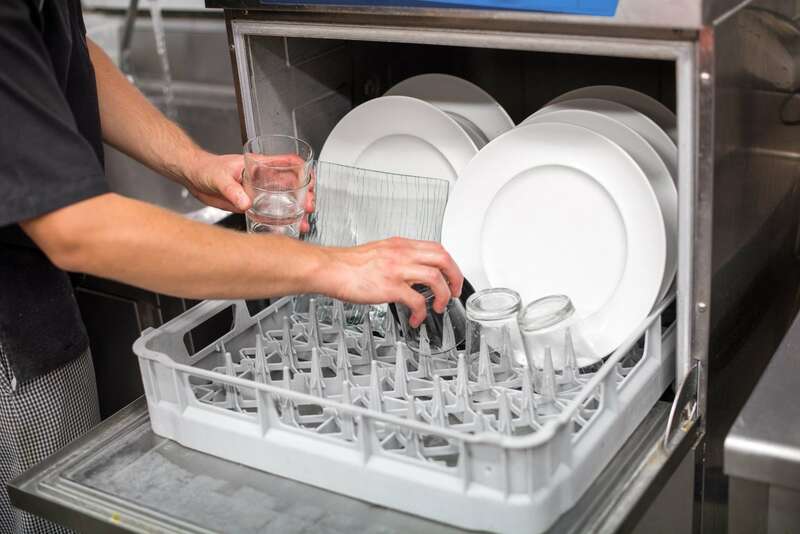 Well, worry not, here are some tips to guide you to load the dishwasher properly that will ensure its smooth and effective working for a stress free experience. 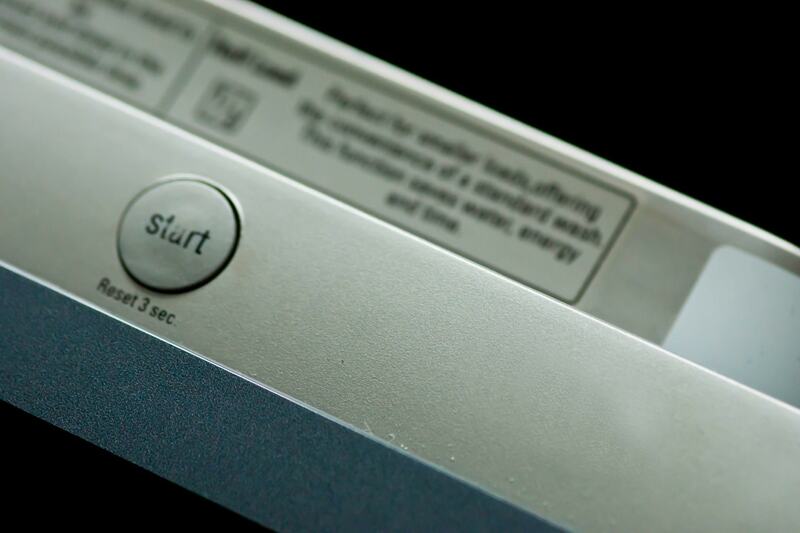 Before you use it, always read instructions mentioned in the user manual properly to know about your gadget and how to load it correctly. In case you lose the manual, either look for an alternative one online or check with the customer care service of your brand. 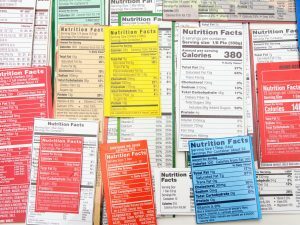 Although, you do not have to pre rinse everything that is stuck on the utensils but yes, it is kind of important that you either scrape out or remove big chunks of food material that is sticking on to the utensils. 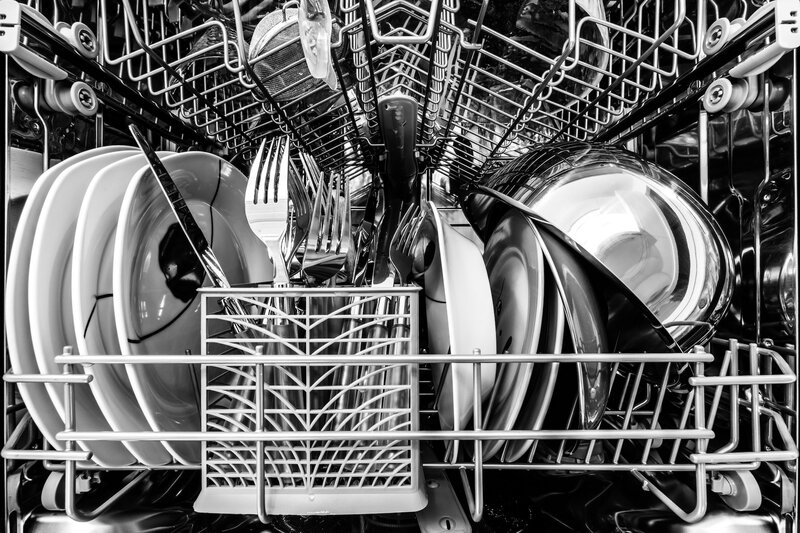 This will ensure cleaner and shinier utensils each time you use a dishwasher. 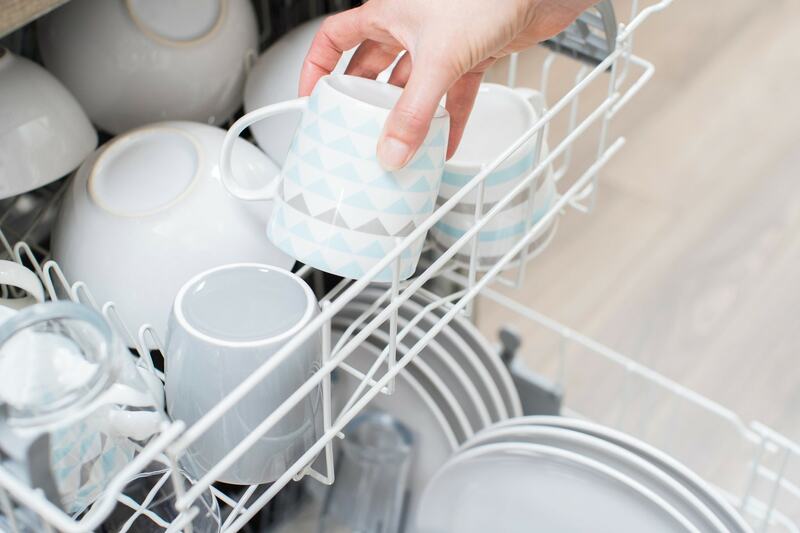 Use the shelves in your dishwasher wisely. 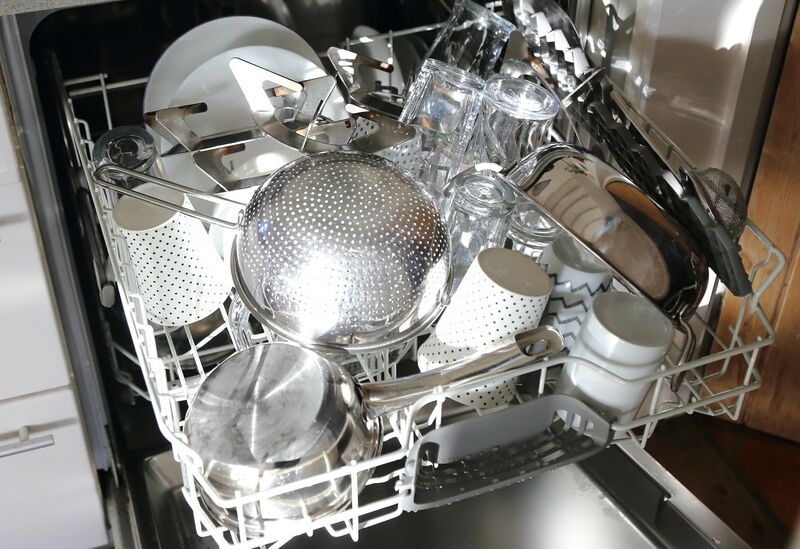 Load the top rack with bowls, glasses, mugs, dishwasher safe plastic ware, and other large utensils that needs to be placed away from the heating element. Use bottom rack for platters, plates, and cutlery. 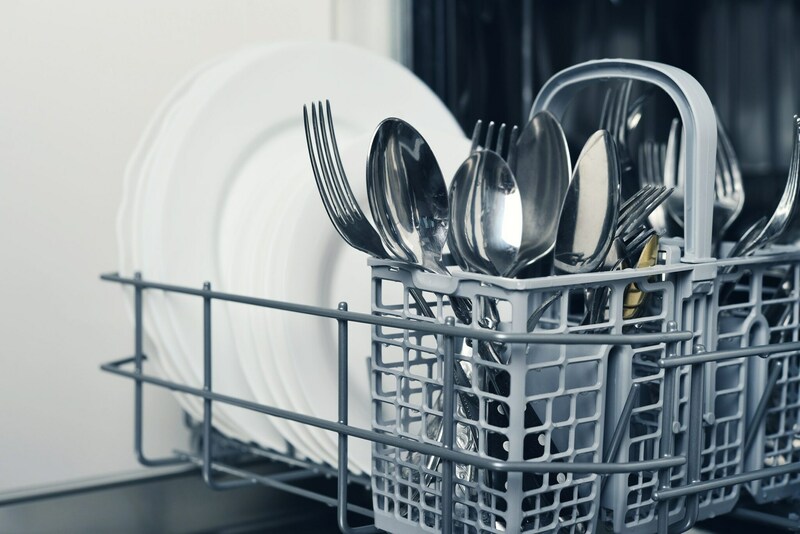 Do not overcrowd utensils inside the dishwasher as it will reduce movement of detergent and water inside the gadget and may lead to breakage of dinnerware. Place all the bowls, cups and glasses on the top rack upside down and large silverware should be placed horizontally. 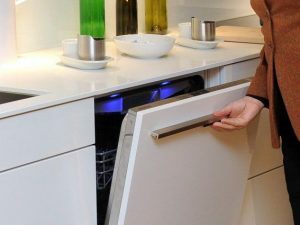 Fix the items with large handles well so they do not move around or fall over other utensils and spray arm inside the dishwasher. Place handles of forks and spoons facing down in the cutlery basket (if you don’t have any then it is best you get one) and load knives with the handles facing up and cutting side down to ensure safety. Do not stack all cutlery together and rather place each piece at some distance from another. 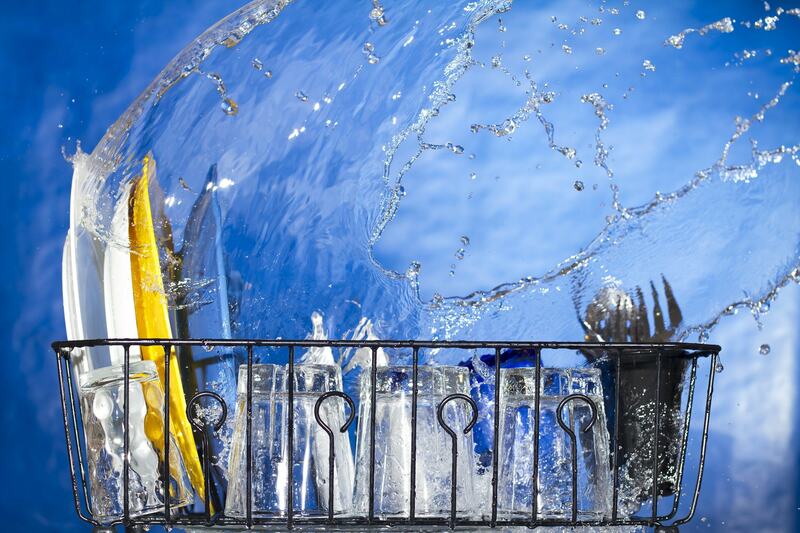 It is important to use hot water to get sparkling clean utensils. 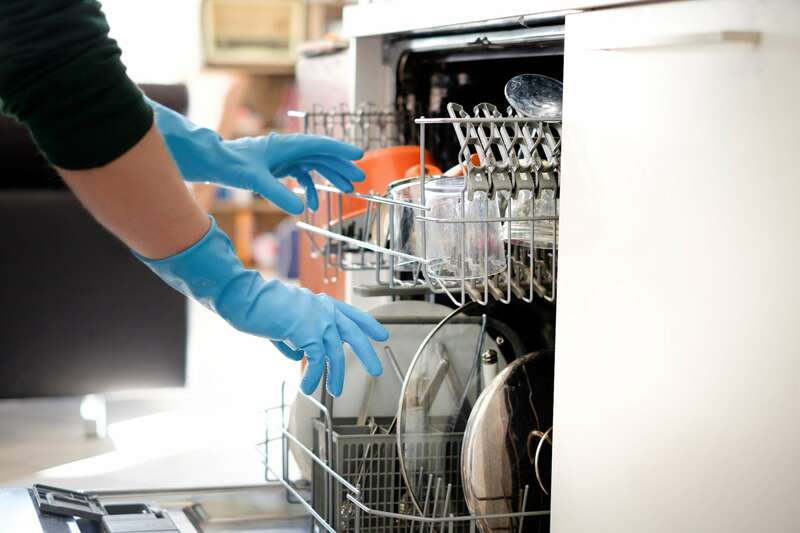 Also, not use dishwasher to clean your expensive stuff and it would be wise that you wash the expensive utensils and cutlery manually. 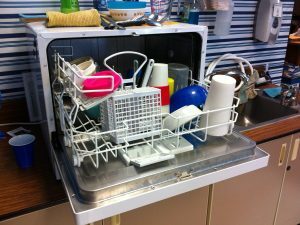 Most importantly, clean the dishwasher frequently to get the best out of this useful gadget.